The Ely CP 24th Annual Cat Show and Photo Competition are now open to entries! Kitten Season is here !! 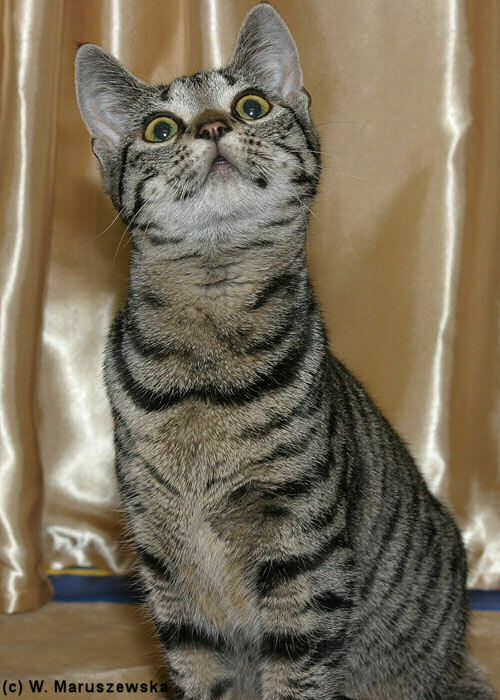 24th Annual Cat Show and Photo Competition now accepting entries! Our 24th Annual Pet Cat Show will be held on Saturday 10th March at Little Downham Village Hall. At this friendly show, cats will be judged on presentation and purrrsonality so why not bring your cat along and see how they get on? The schedule and entry forms are now available to download. Please note that entries close on 3rd March; no entries will be accepted on the day. All exhibits must be vaccinated against Feline Infectious Enteritis, and FVR/ FCV (Cat Flu) at least seven days before the show and exhibits aged 6 months and over must be neutered. If you are entering a Cat Show for the first time and would like some guidance, please contact the branch co-ordinator on 01353 699430, email elycats@waitrose.com or contact us via our Facebook page. 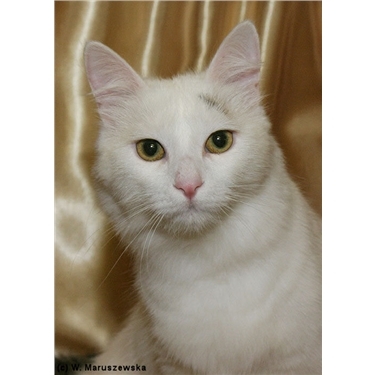 Last year's Best in Show winners were Ink Spot, a white and black long hair (Best Pedigree Pet) and Charlie, a tabby shorthair (Best Non-Pedigree). Not all cats take to showing and if you think your cat might not enjoy the limelight you can still take part by entering our photo competition. The entry form is available to download now. In addition to the cat show and photo competition, the event will also include a homing section, featuring some of the beautiful cats who are in need of a home.